Happy Valentine’s Day! Okay, it’s still a little ways to go, but there’s never a wrong time to work on a hearts or love theme! 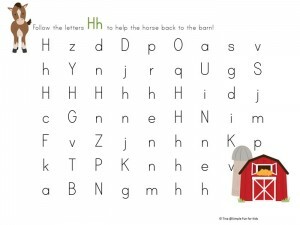 Today, your kids can learn about the letter H with these cute printable H is for Heart Dot Marker Coloring Pages! Dot markers, markers, crayons, colored pencils, etc. 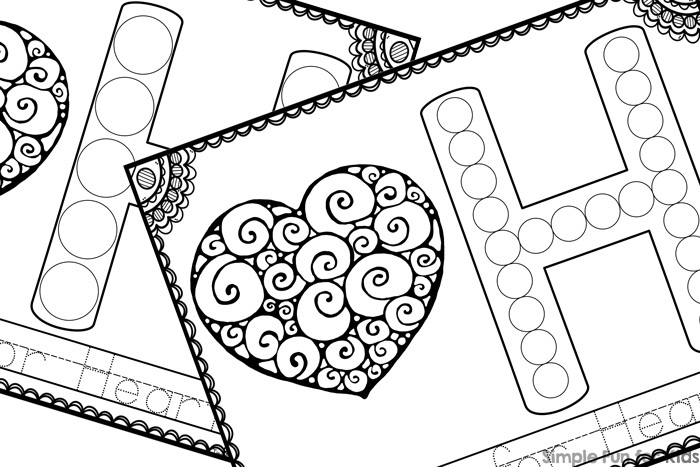 The printable includes two different dot marker coloring pages with an H is for Heart theme. Both versions have the outline of a capital H with dots, a swirly heart, and a fun border to color. At the bottom of the page, the sentence “H is for Heart” is shown in a dotted tracing font. 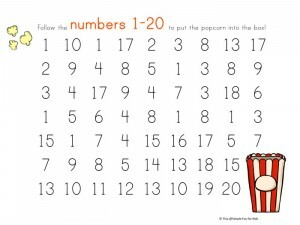 The two versions differ in the number and size of dots in the letter H outline. 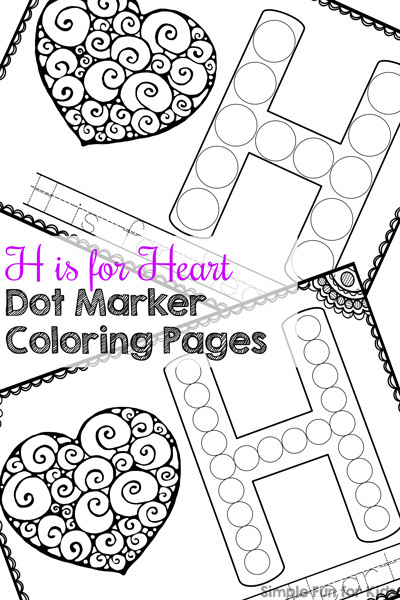 Download your H is for Heart Dot Marker Coloring Pages! 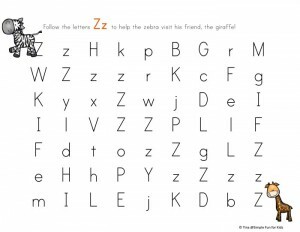 Are you looking for other simple letter activities? I’ve got you covered! Hi Nancy, thank you so much for the kind words!